You are not alone. I did it too. There are a lot of things that I've done that were not as green as they could have been. Even having kids is not green. There, I've said it! I mailed my sister my newborn stash and she has been trying to cloth diaper (with her 4th child). But persistent yeast rashes have been driving her nuts. She's not sure the cloth diapers are to blame but she is just overwhelmed and not wanting to deal with another variable. I tell her, don't beat yourself up. You tried, and you can always try again later. Those first few years are all about survival. It's nice to have green goals in mind, but mostly you just need to survive. We all fail and fall short somewhere. I don't see this as a fail at all! 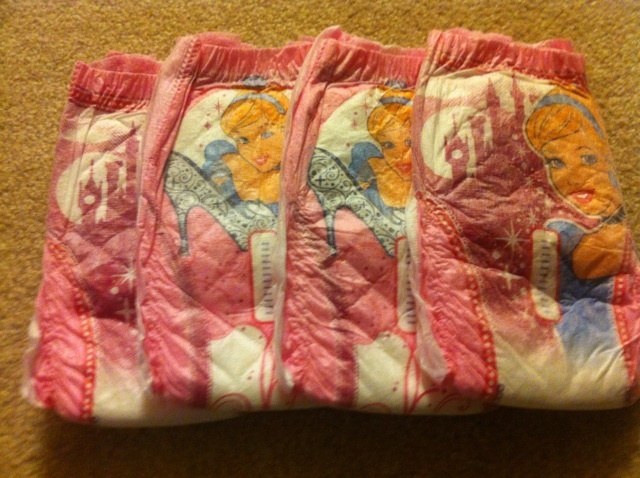 We disposable diapered our first because we did not know anyone who cloth diapered or anything about the process. Our second is now exclusively cloth diapered (with the exception of one vacation), and I'm not sorry that we couldn't the first time around. 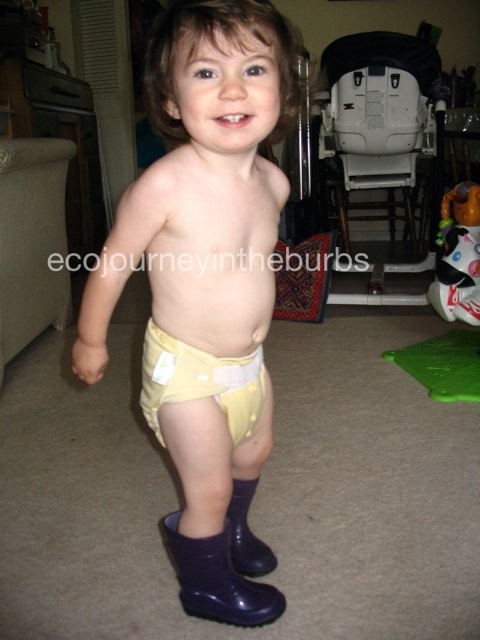 Think about how many diapers you did save by cloth diapering at all! Perfection would be lovely, but progressive is equally important.